One of the less popular hot hatches around has just been unveiled together with a 2012 face, a lot more heat under the bonnet and still wearing a pretty dress. 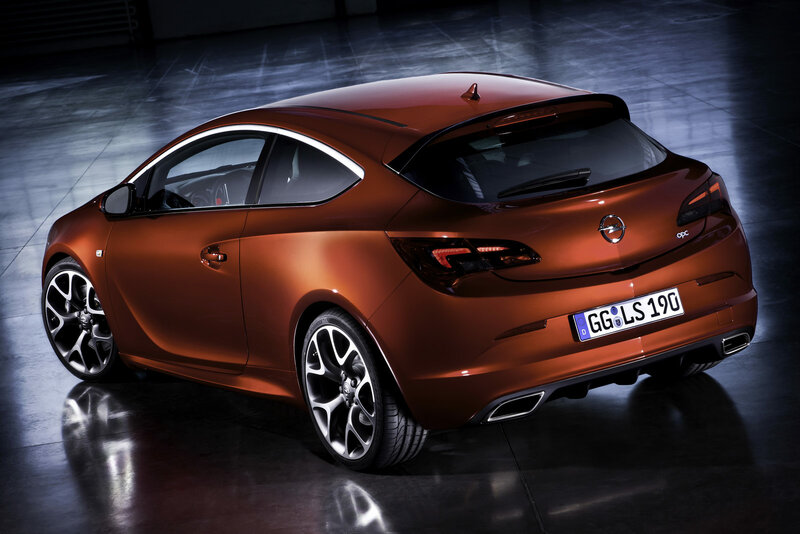 Hot versions of Opel / Vauxhall products have always had no problem in producing high performance levels from their turbocharged engines and the new one is no exception. Where they’ve almost constantly failed to impress was in the handling department, weirdly, because of the engine’s incredible performance. The 2012 Opel Astra OPC relies on a 2.0 liter direct injected and turbocharged four cylinder powerplant which can send 280 horsepower and 295 lb-ft of torque towards the front wheels. All that power can get the 2012 Opel Astra OPC to a top speed of 155 mph, suggesting an electronic speed muzzle but we don’t have any information on how fast it can go from 0 to 62. Since the FWD system is generally overwhelmed by anything above the 220 or so horsepower, Opel have had to resort to some tricks in order to help keep their new Astra OPC on the road. These include HiPerStrut front suspension with adjustable dampers, a FlexRide control system and a limited slip differential. 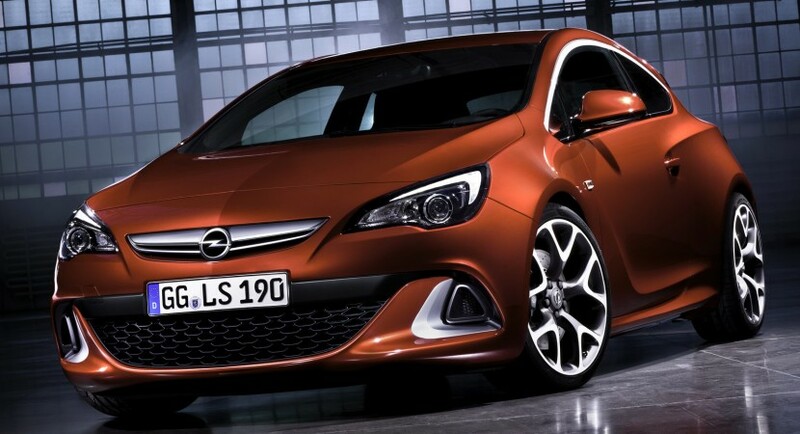 As far as sales of the 2012 Opel Astra OPC are concerned, they are expected to make quite the hit, particularly in Britain where it’s rebadged as a Vauxhall Astra VXR. 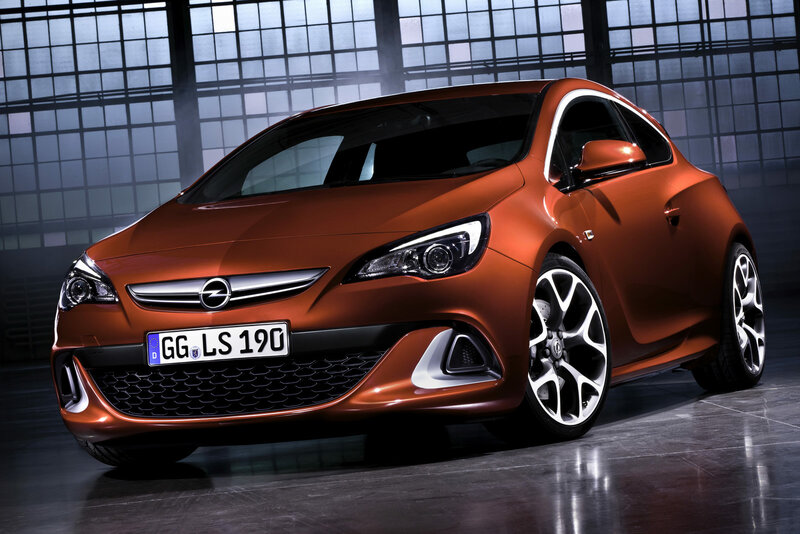 Other markets haven’t been discussed but it’s very unlikely that a Buick re-trim version of the 2012 Opel Astra OPC will hit U.S. shores.